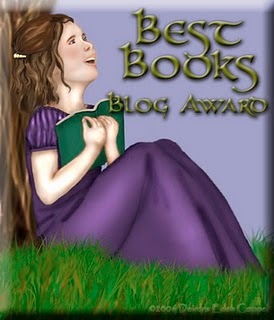 CLICK HERE to see some of the awards my books have won. If you’ve published your book with a small publisher or with an independent publisher, there are places you can submit your book for an award. Check out the following awards and see if your book qualifies for entry! And if you self-published your book, CLICK HERE to see an awesome list of places you can submit it to for awards. I submitted my book, America’s Black Founders to the New England Book Festival and it won honorable mention, so I was very pleased! Here is a list of award sites for your children’s book if it is published by a traditional publisher. Most of these awards MUST receive your book the exact same year your book was published, and some require summer submissions of your galleys even if you book is published in the fall. Check submissions deadlines carefully. If you find any link that no longer works, please let me know at jeffandnancys@gmail.com. The links change frequently because the submissions guidelines are updated each year. Try just deleting everything in the url to the link except the .com and see if you can access the home page for the site. If so, then search on that site for the particular award submission guidelines. Best wishes on your book! Check deadlines as dates may change from year to year. For another list of award sites compiled by VOYA, click here. For a comprehensive list, Cynthia Leitich Smith has compiled a great list of state reading lists on her Official Author Site. Check it out!